But also, teaching our baby how to potty train properly (I can feel the stress already!). Now, if you’re a new parent who just brought their newborn home, this isn’t something you need to worry about for quite a while, but it certainly doesn’t hurt to learn it early! 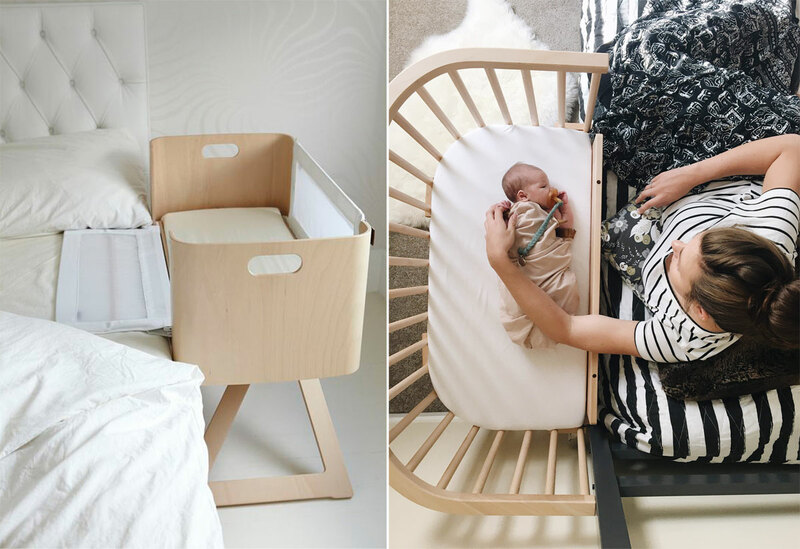 If you are a new parent, don’t forget to check our recent post about what you need and don’t need in the first few months with your newborn here. 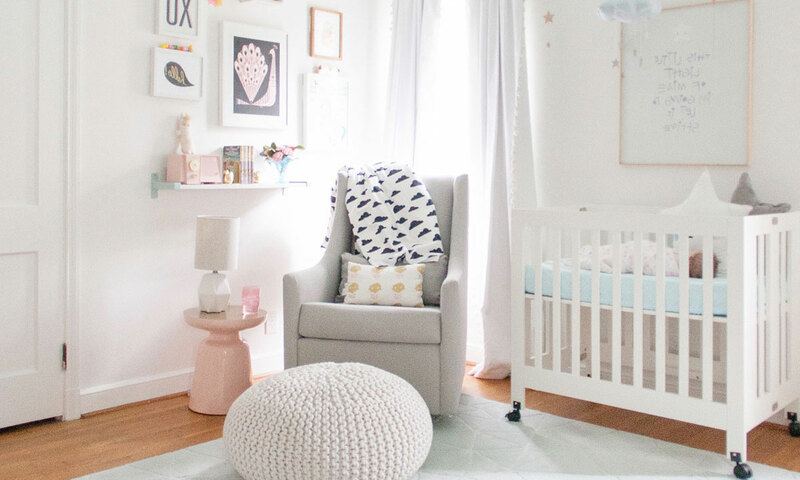 If you’re like me and have a 2 year old in the house who’s ready, it’s time to learn some necessary tips and tricks to help this process go easier and smoother. To put it bluntly, the task of potty training with my oldest child has been a bit of a nightmare. AND: When is the Best Time to Potty Train Your Son or Daughter? BONUS: New product we have found to make it easier! Today’s post is one that is inspired by a blog I read the other day about how to potty train your child. You’ll get thousands of different opinions on how to train your child properly, but the best advice I can give is to do what works for you and your child. To find out more about the blog post that I read about potty training, check out yolomommy.com. One of the most important things about potty training is encouragement. Young children practically feed off of being praised by you, and are much more likely to learn to do something when they know that everyone is proud of them. For this reason, I would highly suggest rewarding them as they transition into their potty training. Something like a sticker, or toys, or even a little bit of candy would be an excellent choice. I usually buy a few thousand stickers (they go quick!) to use, as kids always love these. You can get them super cheap on Amazon, and they last literally forever! Remember, it doesn’t have to be expensive, it just has to catch their attention! As I mentioned above, this blog, also talks about the ways she rewards her kids, and it actually isn’t the same way I do it, which I think is a great perspective to consider! Not all children are the same, and I absolutely love the points she made about how she did it. I would highly recommend you read her blog for more awesome tips and tricks, especially for potty training! Alright, if I’m being honest, I’m very guilty of starting potty training too early. I know how eager you can be to start, especially when your child keeps having lots of ‘oops’ moments around the house, but you truly have to wait until they are ready. If you push your little one too quickly, it will be a very frustrating, confusing, and exhausting process for you both. It’s best to wait for them to ask you themselves, or give you signs that they are ready. You can start preparing them for this transition by having them wear training underwear to help during the day, and wear disposable diapers at night. My favorite to use is Pampers Easy Ups training underwear, as they are very easy to take off, and have a very strong guard for holding even the toughest of leaks! My daughter has started to recognize that this isn’t like her usual diaper, and it’s helping her to transition very well. Also note: I’ve also taken on board quite a bit of advice from this blog here, therealmomkit, as she also talks about how you need to consider if you are ready also. I would highly suggest you have a look at her post here about potty training mistakes, as she makes fantastic points on how to decide when the time is right for you both. Potty training can be super hard, and sometimes it gets the best of us. I’m guilty of being a little too uptight about it and losing my cool with my kids because of my own expectations. Honestly, don’t feel bad if you do, we all get there sometimes. The important thing to remember is to catch yourself in the moment and fix it as soon as you notice yourself getting frustrated. Remember, this is a learning process for them as well as well as you, and there are tons of products out there to help you along the way! I like to always refer back to the book, “Parent Hacks: 134 Genius Shortcuts For Life With Kids” by Asha Dornfest for this, as it has incredible tips and tricks on not only potty training, but all aspects of your life with you babies. It will also help you to learn patience, and that’s definitely something we need right now! Not only by reading books, but don’t forget to read different people’s advice and experiences, especially online on blogs and forums. 4 ♥ Practice, Practice, Practice! Get into the habit of practicing with your kids, even when they don’t have to go. My husband and I did this first by showing them how mommy and daddy do it, and teaching them to let us know when they need to go potty. Unfortunately, kids get really distracted and don’t always let us know when they need to go, so it’s a good idea to ask them frequently throughout the day. My husband and I also like to use Fisher Price Learn to Flush Potty to help them learn this. It actually plays music when you flush, and my kids absolutely love that! It helps them want to go to the potty more because they get excited about the music (not exactly what we’re looking for, but as long as they go, I’m happy!). When going potty is fun, it’s much easier for kids to adapt to it because it doesn’t become something they have to learn. Rather, it’s something fun they get to do. For this, my husband and I like to add some food coloring into the toilet to catch their attention, and we tell them that this is ‘unicorn water’, and that something magical will happen if they go potty here. This draws them in and makes going to the bathroom a much more ‘magical’ experience for them. You don’t need to get fancy with this, you can even just use cheap regular food dye like my husband and I do. We always prefer Chefmaster Liqua Gel because it holds such a strong color and attracts our beans like a moth to a light! BONUS: Thanks to Zoe, another founding mom here at ThinkBaby.org HQ, she has found this awesome idea for all parents out there going through some potty training issues. But hang on, it’s not even just for kids. Read on for what we mean…. We think this is one product that is a must need! 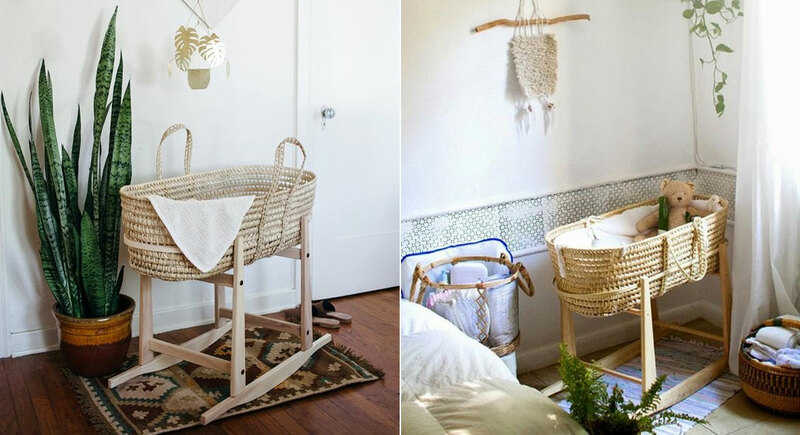 We love this idea so much that we’ve also added it to our must have cheap baby products list! We have just stumbled across this idea and we absolutely love it, so let’s talk about it more. So this product we have all fallen in love with is the illumibowl. Have you heard of it? It’s an awesome toilet night light which is light and motion sensitive, meaning it only turns on in the dark and with motion. Now this one is for us adults here (but it can be used for kids aswell though!). Now this exact same brand has released a ‘kiddies’ version which is the illumibowl – Projector. And this one is for our younger children which is perfect for potty training. It’s again, another motion sensor toilet night light which actually shines 4 images that you want displayed. Zoe loved this idea so much that she was telling her husband about it one night and her husband wants one for himself too. I am sure we will all end up getting a few for ourselves as there is a ‘kiddies version’ and ‘adults version’. It’s such a great idea and we can’t wait to get a hold of these soon for the entire family. Check out illumibowl.com for more information! Let us know what you think? Isn’t it just perfect for potty training?! When is the Best Time to Potty Train Your Son or Daughter? Overall, the best time to potty train your child, whether your son or daughter is when they are seem they are interested, willing and want to learn how to go to the toilet like ‘you’ or adults do. It’s hard to say when the ‘best’ time is to potty train your son or daughter is as all children have different feelings on progressing. Some boys and girls are ready at 18 months, whilst others at 3 years. The best time is when they are ready. Which leads me onto the next topic below on how to determine whether your child is ready for potty training. Here are a few signs and signals that your child might do that shows they are ready to become a big-kid. They are also signs you should start teaching them how to potty train. ♥ Telling you are signalling that they need to do a poo or wee. As every child is truly different when it comes potty training. Take a read of this blog post, potty training basics by HelpingHandsOT which is run by Ashley who is a pediatric OT for more about potty training. Overall, there’s tons of tips and tricks you can do to get your child used to the potty, but these ones are my favorite. Just remember, patience, love, and encouragement are key. They won’t be potty training forever, and one day it will be just a memory, so enjoy it while you can (even in the hardest moments), and make each second special! And for an absolutely hilarious and comical experience of potty training, please go over to megamum and read her blog post here. You’ll absolutely love it and will totally relate if you have just started on the potty training roller-coaster ride.